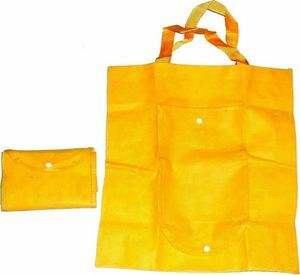 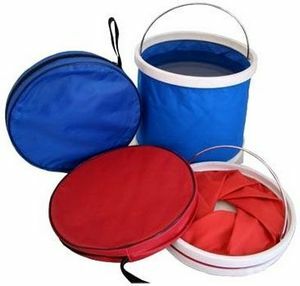 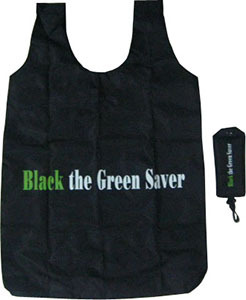 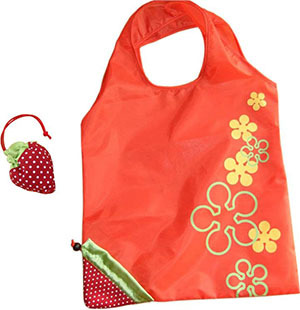 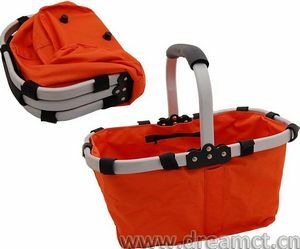 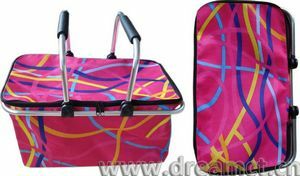 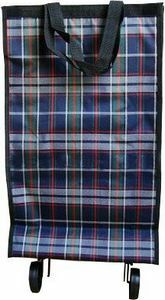 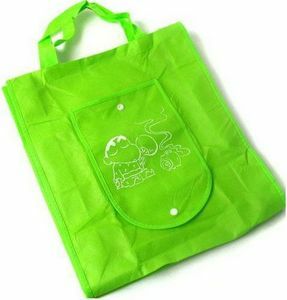 This nonwoven tote bag can be folded into a purse so you can save your space and take it very conveniently. 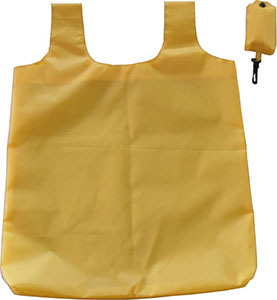 It gets a snap at front to close when you fold it into a purse. 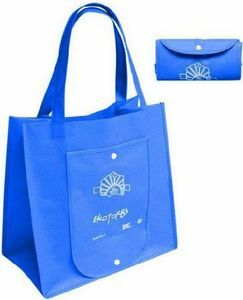 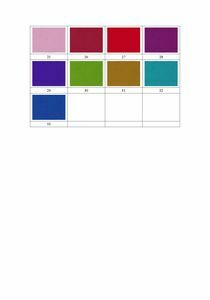 Your logo can be printed on it. 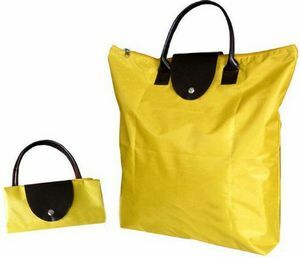 Sizes and colors can all be customized. 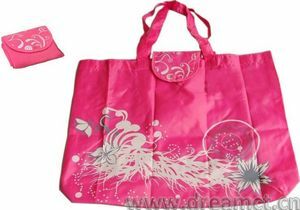 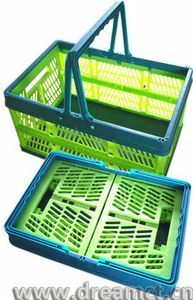 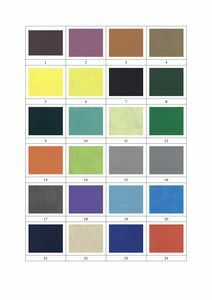 It's widely used for shopping, fashion, gifts, and more.